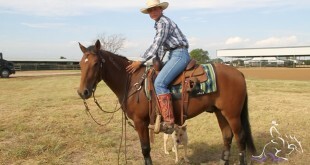 Cade had the misfortune of a broken stirrup during his run in the youth show. Watch and see how he handled that situation. 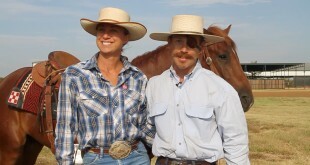 Colleen McQuay and Katy Krshka talk about the importance of teaching young kids in the reining industry. 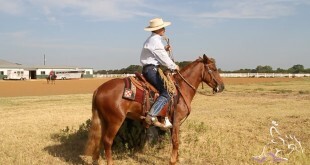 Musician and Non Pro rider, Lyle Lovett, talks about his start in reining and his ride in the Ariat Tulsa Reining Classic. 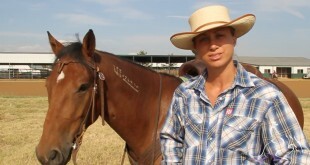 Mirjam Stillo talks about her run with Belle Starr Dun It at the Derby in Tulsa. 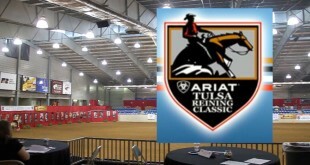 Colleen McQuay talks about the history of the Ariat Tulsa Reining Classic and her past work with other horse shows.